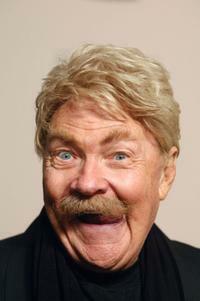 Rip Taylor at the Academy of Television Arts & Sciences. 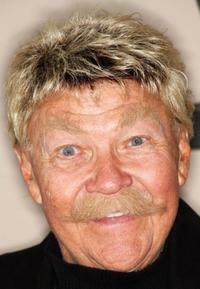 Rip Taylor and Vanessa Williams at the Academy of Television Arts & Sciences. 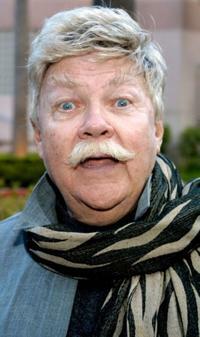 Rip Taylor at the after party of the Broadway opening of "Souvenir." 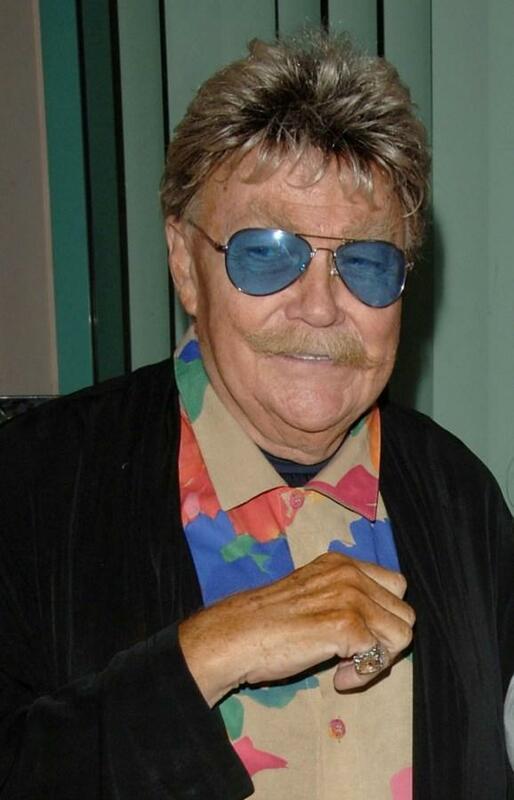 Director John Landis and Rip Taylor at the Academy of Television Arts & Sciences. 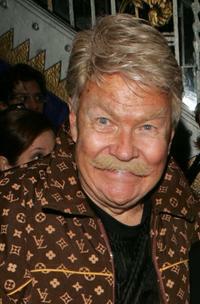 Rip Taylor at the "An Evening With Liza Minnelli" presented by the Academy of Television Arts & Sciences. 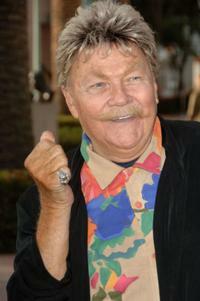 Rip Taylor at the TV Cares Ribbon of Hope Awards. 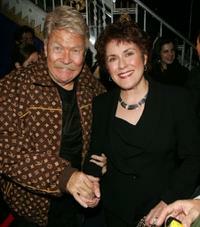 Rip Taylor and Judy Kaye at the after party of the Broadway opening of "Souvenir." 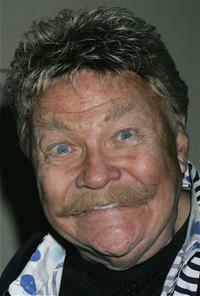 Rip Taylor poses at the premiere of "Mitzi Gaynor: Razzle Dazzle! 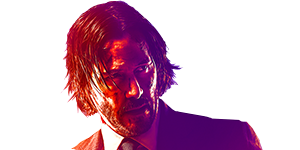 The Special Years."